Since 1979 TOPCAT is inspiring sailors from all around the world. 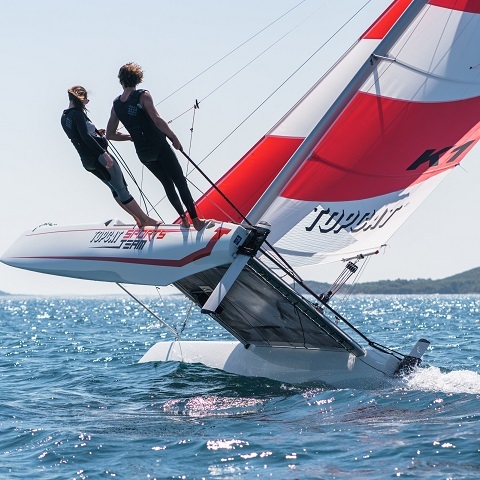 FUN, SPEED, PLEASURE are the main characteristics of TOPCATsailing. Values such as reliability and availability are standard at the family-owned business TOPCAT in Germany. Thus TOPCAT is always keen on getting to know ambitious people who stand behind the brand TOPCAT. If you are an enthusiastic sailor or if you have a strong sailing network, contact us to learn more about our Dealer Program.